A comprehensive background check provides complete and accurate information about an applicant, which is sufficient to then make an informed hiring decision. It mitigates the risk of a negligent hire. As the use of pre-employment background screening grows, it is increasingly important to use the right services to receive the information you need. Companies can’t afford mistakes. It only takes one minor incident to gain negative publicity. What makes a background check comprehensive? The right combination of these services confirm the qualifications you’ve established as necessary to hire your applicant. As such, specific services that make a background check “comprehensive” can vary depending on the organization, the position and the industry. For example, if you are hiring a Registered Nurse, your comprehensive background check will include a medical license verification, whereas an entry-level role does not require any professional license. What is a comprehensive criminal background check? Let’s dive a bit deeper into criminal records. After all, it is the main reason employers use background checks. The most comprehensive criminal background screening includes broad and narrow jurisdiction searches, and is based on address history and an alias name search. It also matches the scope as defined by your organization, the position, and regulatory agency or local laws. Broad criminal record searches include national and statewide searches. These cast a wide net by accessing multiple jurisdictions through one service. For example, over 1,000 sources and 525 million records in our National Criminal Search. The quality of information provided from each state or county varies. Therefore, it is recommended to supplement with a narrow-scope, county criminal search. Narrow criminal record searches, otherwise know as county criminal, gain direct access into the county court public records. As a result, this is the most reliable criminal record search available and will provide the most up to date and accurate results. Using address history, employers are able to identify jurisdictions to focus the criminal record search. Because court records are filed under only one name, more employers include alias names (nicknames, maiden names, and former names) to ensure a record is not missed. Address history and alias names can be retrieved through disclosure by the applicant as well as a SSN Verification and Address History search. Based on the organizational needs, employers may choose to obtain all records permitted by law, up to unlimited search scope, or narrow the scope to a few years. A typical scope is 7 years as this aligns with the FCRA and many state and local laws. Why pay for a background check? 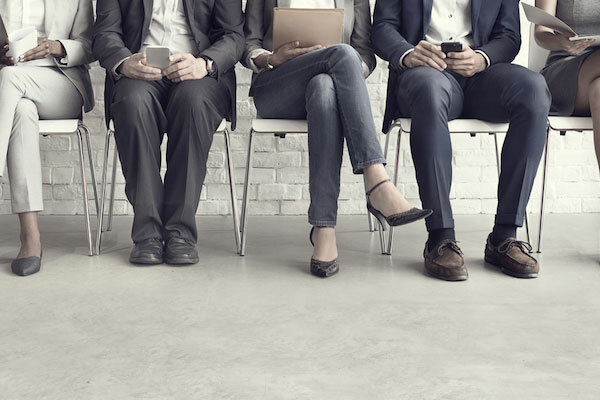 Although it may be tempting to keep pre-employment background screening internal, there are benefits to using a professional agency, such as Choice Screening. Those who attempt to screen internally, quickly realize the tools and experience needed to run a comprehensive background screen are costly and demanding to set up. Experience is needed to identify deficiencies in compliance and quality. Often times, the risk of going at it alone may one day be more expensive than the initial savings. Not only can using Choice Screening save a significant amount of time (which translates into saving money), but it produces better results. At Choice Screening, we take great pride in our strict adherence to FCRA compliance! Our skilled and experienced team are prepared to help answer your toughest questions. Let’s talk about your comprehensive pre-employment background check.